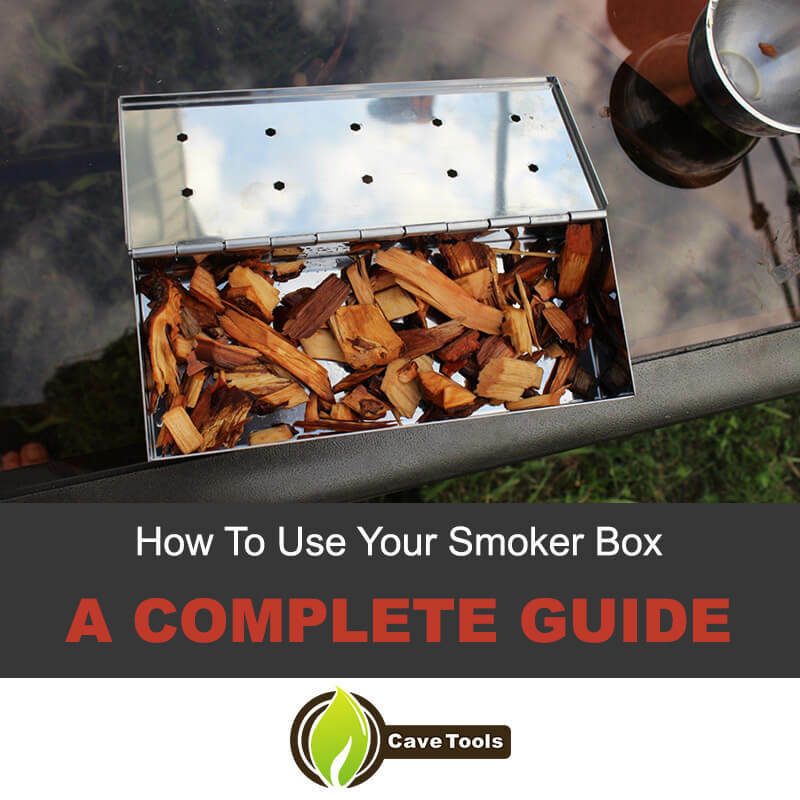 ​Place the smoker box as close to the heat source as possible. On a gas grill, that means on top of the burners. If using charcoal, place directly on top of the charcoal. We recommend turning your burners on the highest setting to get the smoker box hot enough to start producing smoke. It may take up to 10 minutes for the box to heat up depending on your grill. ​Once the smoker box starts producing smoke, you can turn your burners down to regular cooking temperatures. It will stay hot enough to continue producing smoke throughout the cooking process. 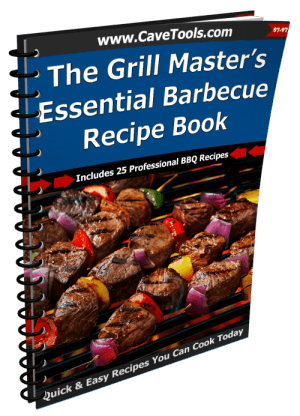 Place your food on the grill and enjoy the delicious smoky flavor! What if my wood chips catch on fire? There are no holes on the bottom of the smoker box, so for your wood chips to catch on fire, that means they need to combust without ever directly touching flames. The flash point of wood is typically around 600 degrees. 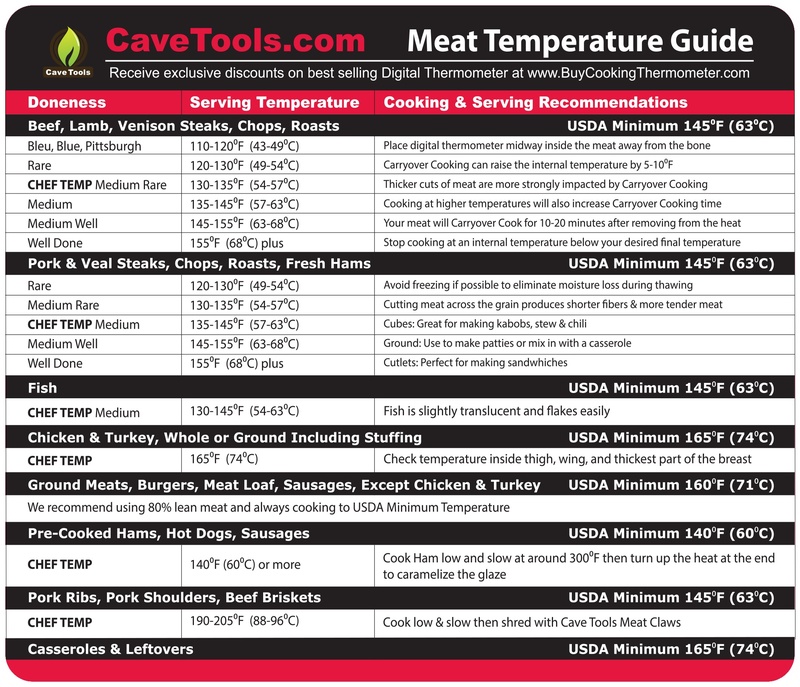 For smoking meat it is recommended to be in the 220 degrees range. 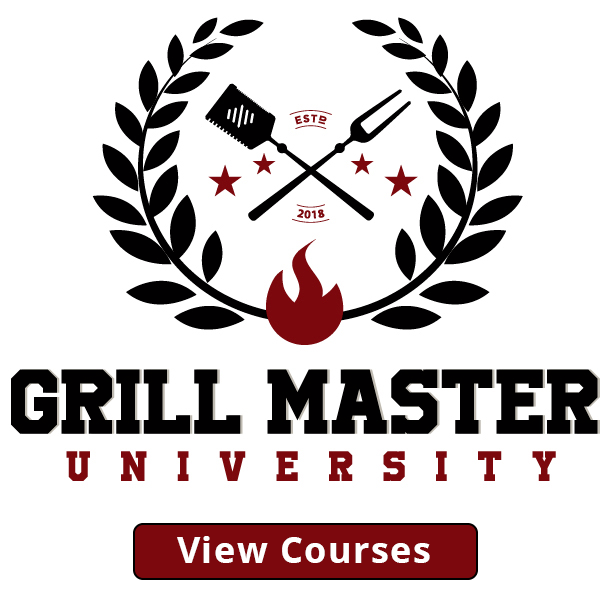 If your wood chips are catching fire, then your grill is on way too high or you piled way too many charcoals around the smoker box. Try soaking your wood chips first to lower the flash point and please turn the temp down! What’s the Best Flavor of Wood Chips to Use? Beauty is in the eye of the beholder, so is taste. 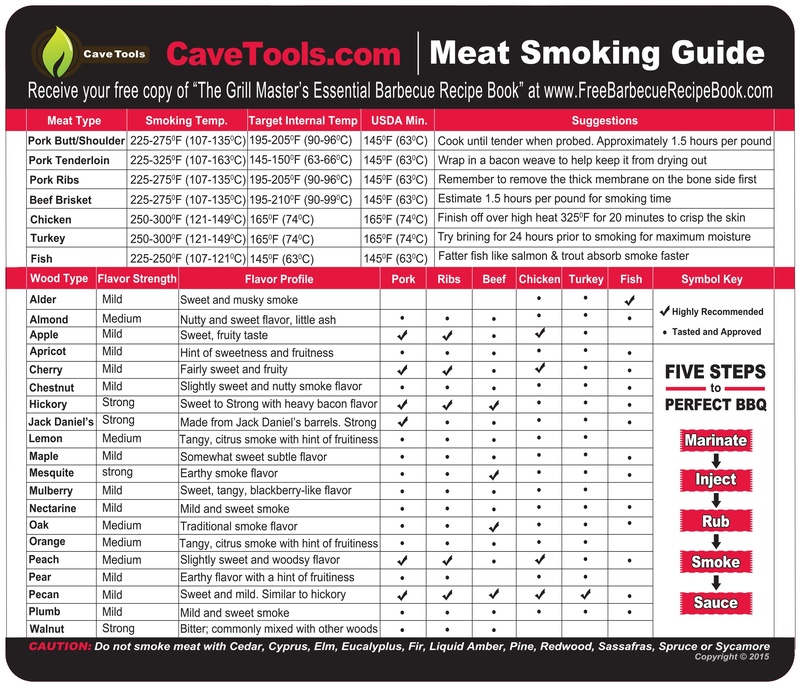 We put together an awesome free meat smoking guide for you on our website that has everything you need to know http://cavetools.com/pages/meat-smoking-guide. 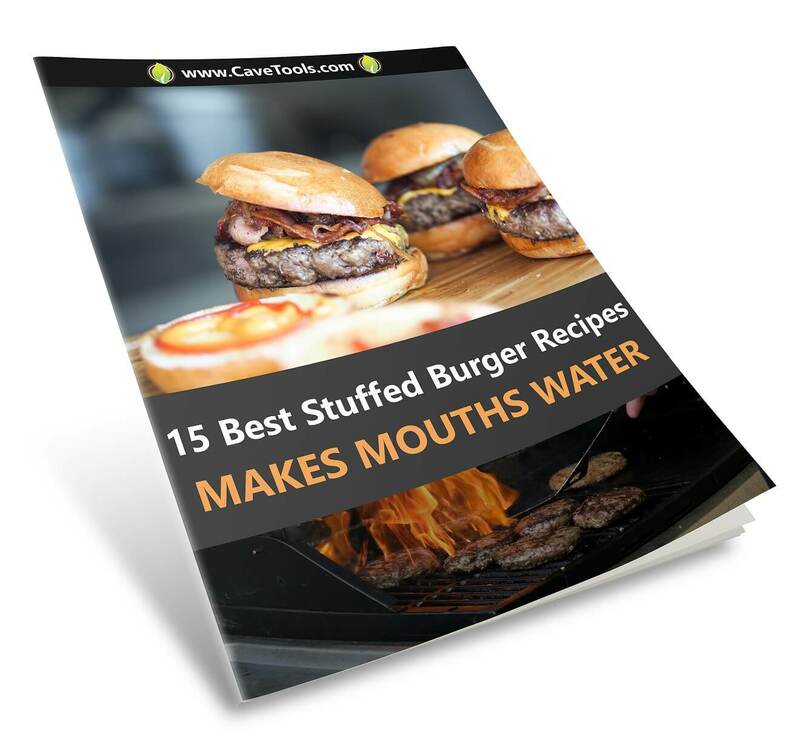 We also sell the guide as a handy magnet if you want to keep the information readily available as you’re cooking. Will this work on “X” model grill? We get these model specific questions all of the time. No matter what model of grill you have or crazy homemade bon fire contraption, as long as you can heat the smoker box up you it will work. Will my Smoker Box Eventually Warp? The biggest problem with smoker boxes is that they warp. That’s why we developed the Cave Tools smoker box with extra thick heavy duty stainless steel that significantly reduces warping. Smoker boxes by nature are exposed to extreme heat for long periods of time. Eventually, over time some warping may start to occur as a result. That’s ok. We back our smoker box up with a lifetime money back guarantee. While it’s probably not going to last you a true lifetime, if at any point you feel unsatisfied with the durability/performance of your smoker box and want you’re your money back, just let us know. If you’re happy with your purchase, please consider leaving a positive review on Amazon. It may only take 1 minute of your time, but positive reviews do wonders for helping support the Cave Tools Team and allow us to keep innovating new tools and accessories. If you have any issues whatsoever with your purchase, please contact us first to give us the opportunity to make things right. 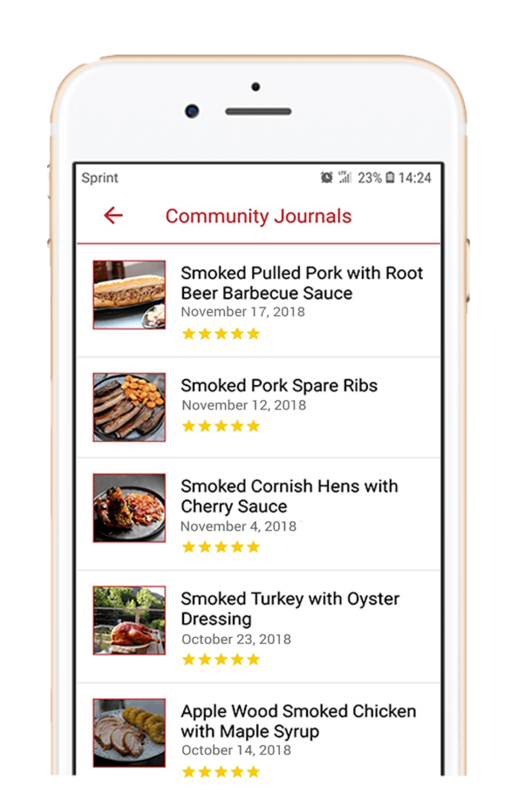 It’s easy to forget in this digital world, but remember that when you email us there’s a Real Person on the other side and We Really Care about your 100% satisfaction.